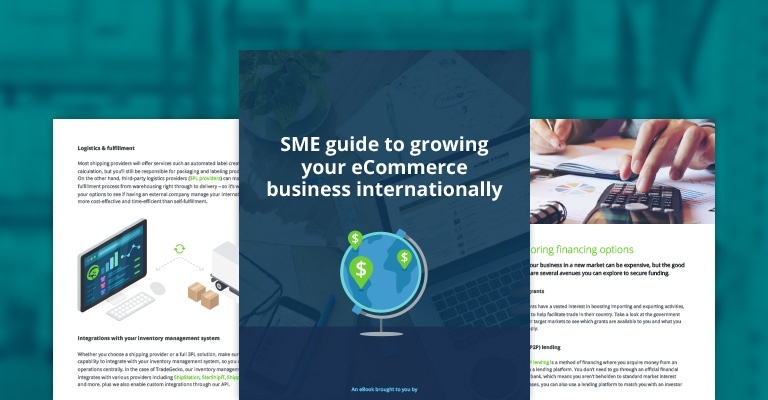 In the age of globalization, expanding your SME eCommerce business into multiple international markets is highly desirable. But knowing where to start and how to make sure you’re breaking into the right markets is not always familiar. Knowing your strengths, weaknesses, opportunities, and threats is useful in any context, but especially if you’re thinking about expanding internationally. Now that you’ve done the groundwork in researching foreign markets, you’re in a good position to start solidifying your strengths and USP (unique selling proposition), while also identifying ways to mitigate the impact of your weaknesses and threats. Getting your day-to-day operations sorted from the outset will help ensure you have the right systems and procedures in place to handle customer demand when the international orders start to roll in. Most businesses will have a list of cons almost as long as their list of pros, but as long as you have a plan in place to overcome those challenges you’ll be in a good position to tackle international expansion. 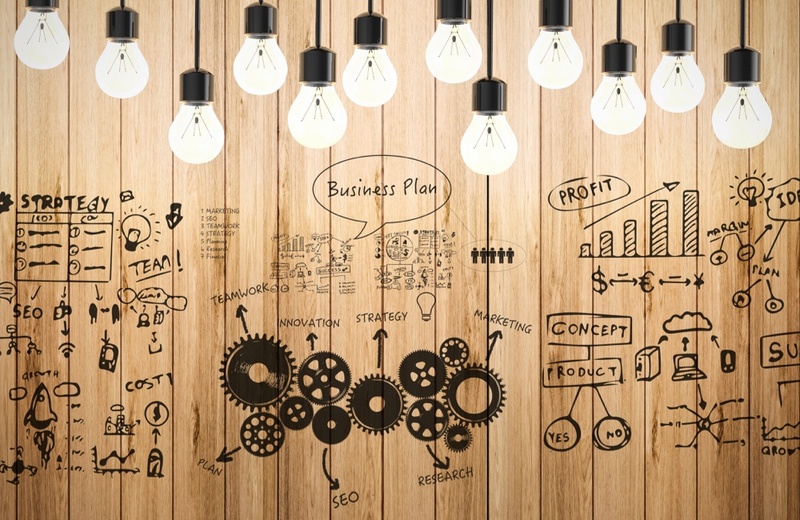 Your business plan is an integral part of your SME toolkit and will help to create a framework for turning your expansion plan into action. If you take a strategic approach to expanding into new markets, you could not only see a significant influx of global sales but also improve business in your local market. Win-win!